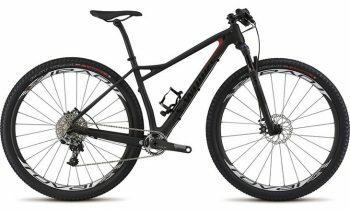 Nimble, playful, capable—however you want to describe the perfect all mountain bike, the Enduro FSR Comp 29 embodies it. It features a M5 aluminum construction that's built off our 650b Geometry. 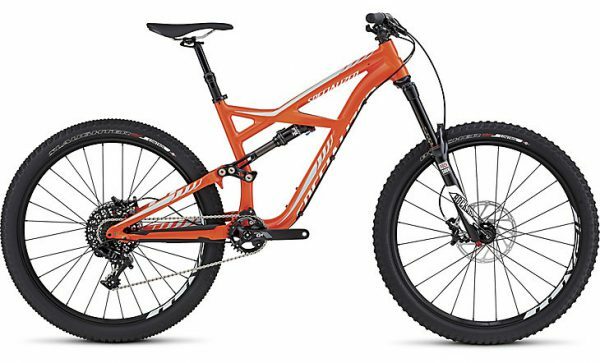 Along these lines, the frame gets a roomy top tube, the shortest possible chainstays, a low bottom bracket, and a slacker head tube than what's found on the 29er—all to perfectly blend climbing and descending characteristics together. 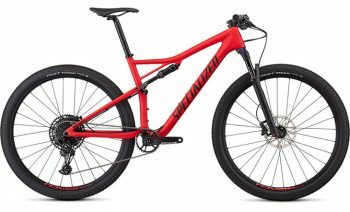 This Enduro also includes plenty of travel, 160mm at the front and 165mm at the rear, in order to increase control over small bumps and big hits alike. At the build kit, we spec'd for reliable performance, including a RockShox Pike RC 650b fork and a custom FOX FLOAT Performance DPS rear shock for a supremely plush suspension setup, a one-by SRAM drivetrain with a wide range of gears, and a Command Post IRcc dropper with up to 10 middle positions. It's agile, capable, and ready for the whole mountain. Erbjudandet gäller endast storlekar som finns i lager. M5 alloy has bee paired with our 650b Geometry to form a frame that’s quite literally capable of everything. 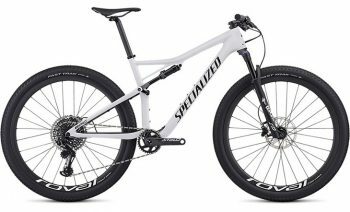 The material featured here is light, stiff, and durable, while the geometry and smaller wheel size lend themselves perfectly to playful riding styles and jumps, speeding up climbs, and pinning it through corners. You’ll also find an ISCG ’05 mount for chain guides, internal Command Post IR routing, and sealed cartridge bearing pivots to reduce maintenance over time. FOX FLOAT Performance DPS rear shock features AUTOSAG for easy set up and 165mm of travel for plush performance over any type of terrain. RockShox Pike RC 650b fork features a 15mm Maxle Ultimate thru-axle, compression adjust, and 160mm of plush air-sprung travel to take on big hits and bumpy terrain with supreme confidence and efficiency. 2Bliss 650bx2.3″ Butcher Control tire at the front has prominent shoulder knobs that ravenously grip in any condition, while the center tread is low for minimal rolling resistance. Meanwhile, we positioned a 2Bliss 650bx2.3″ Purgatory Control at the rear for its aggressive tread and stiff sidewall—ensuring maximum traction through any terrain.